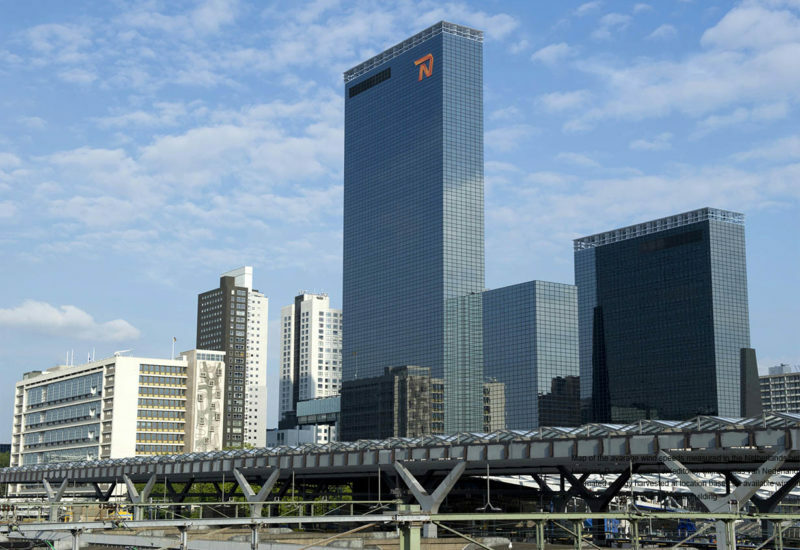 IBIS Power introduces the breakthrough solution supplying the needed energy for high rises. PowerNEST is more efficient than other existing renewable systems as it makes use of both wind and sun, integrated in a single solution. 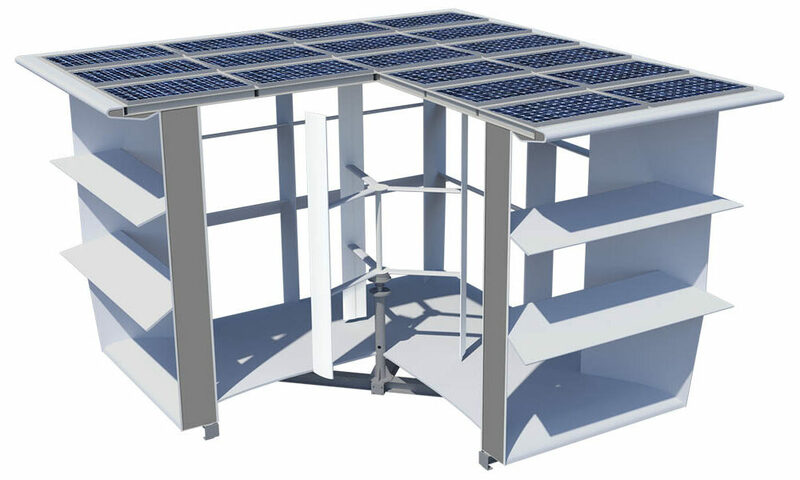 It generates as much energy as possible on the limited roof space of high-rises, delivering an attractive payback time. In addition, PowerNEST can be customized to blend with the architectural design thus increasing the aesthetical value of the building. PowerNEST is designed to solve the emerging energy problem of buildings from 5 levels and higher. 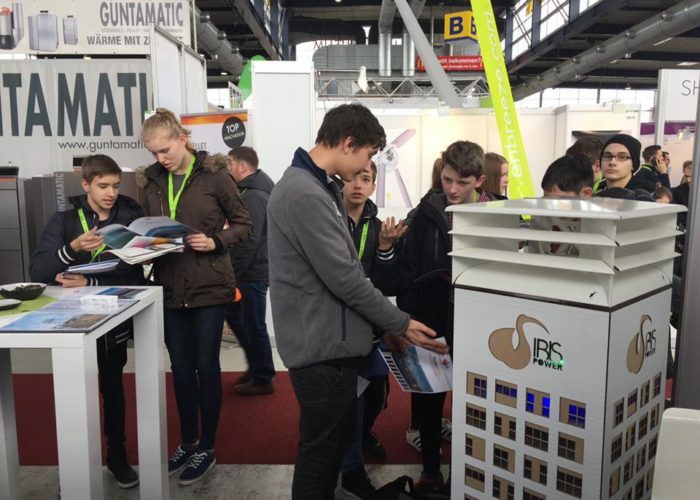 Today’s solar technology is only able to power buildings up to 3 levels due to the limited roof space and the presence of ventilation pipes and other installations. In a practical case you can only use maximum 70% of the available roof space for solar panels. 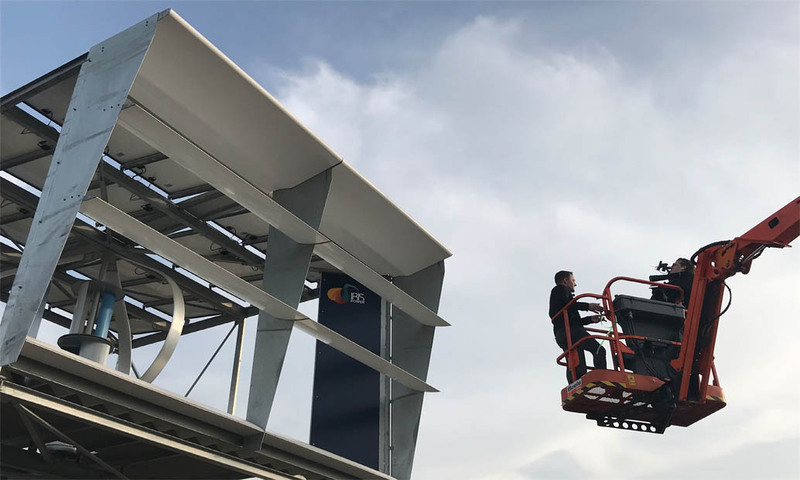 PowerNEST solves this issue by lifting the roof area 4 meters up and even extend from the roof edge making 120% of the total roof area available for solar. Under the solar roof a lined up installation of funnels and turbines is installed along the roof edge to capture the façade interacting flow and accelerate it towards the turbines. 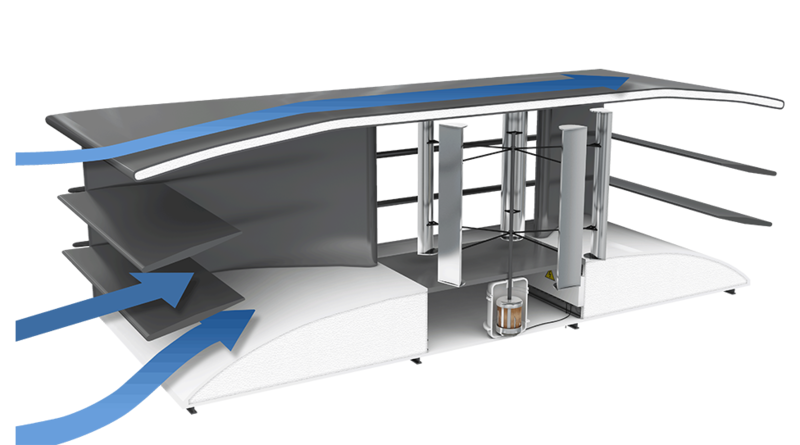 This ensures highest efficiency due to a concentrated air flow with increased wind speed, and introduces more operational hours as the turbine startup speed is reached more often. The problem of turbulence that most small wind mills in the urban environment suffer is also reduced as the turbulence intensity is reduced by the funneling. In addition, the wind flow cools the solar panels from the bottom to increase their annual efficiency as well. This together results that PowerNEST generates more than 3 times more energy per area and is a full roof solution. 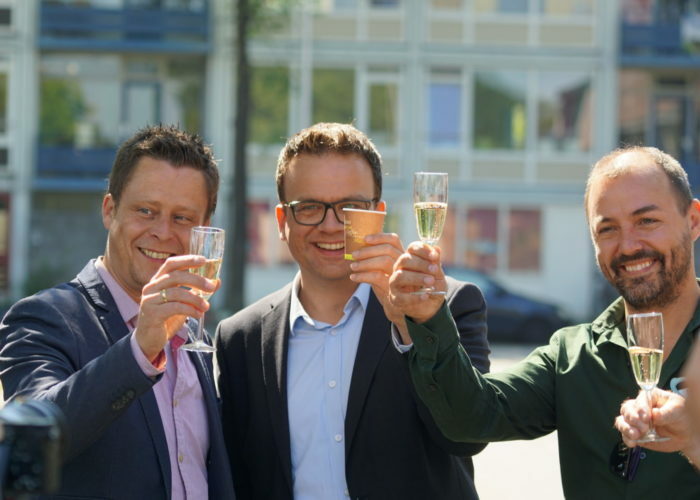 PowerNEST can generate in the Dutch coastal area up to 200 MWh/year supplying 80 apartments making it for the first time possible to become a zero energy high rise building with an attractive payback time. PowerNEST is an award-winning product that has received an impressive list of grants and awards since the first product idea and concept was invented by our CEO, Dr. Alexander Suma, during his PhD at the University of Miami in 2009. Dr. Suma came up with the idea due to his frustration of the 24/7 running air conditioners on the street he lived in Miami. Realizing there are 6 million people living in the Miami-Dade area who all use air conditioners, he believed this what to change and should be done more sustainable. At the same time he experienced Miami as an area with so much energy available from both sun and wind. He broke with the educated architectural tradition that a building should be designed to protect against all external weather influences. Instead he wanted to open the building and have it collaborate with its surrounding to extract energy. These first thoughts led to a concept to lift up the roof and install a funnel with a turbine inside and cover the full roof with solar panels to make maximum use of all sources, while at the same time he considered the architectural looks as important. As he wanted to attend a conference with this idea, he made all the calculations and the wind part even turned out more efficient than the solar part. He presented his poster to Dr. Bart Chernow who got immensely enthusiastic. He locked the door, called director Dr. Fenjves and patent officer Dr. Neipert to come immediately to see this. He told Alexander that he could not even tell his mom about what happened and in five years he would be a millionaire. After this everything went on fast track. Three weeks later Alexander found himself on the stage pitching for Angel investors, a patent being was filed, and he got a team of researchers to work on his project. He also won the travel award with his poster to present at the National Science Foundation CMMI Research and Innovation Conference 2009 in Hawaii. In 2010, theEuropean Commission FP7 awarded Dr. Rossella Ferraro a Marie Curie Fellowship to work on PowerNEST and they chose Eindhoven University of Technology as a host university. This seemed to be the right choice as TU/e is specialized in product development, and PowerNEST was entering this stage. Business development courses were offered by KIC InnoEnergy and attended at ESADE Business School in San Cugat, Spain. 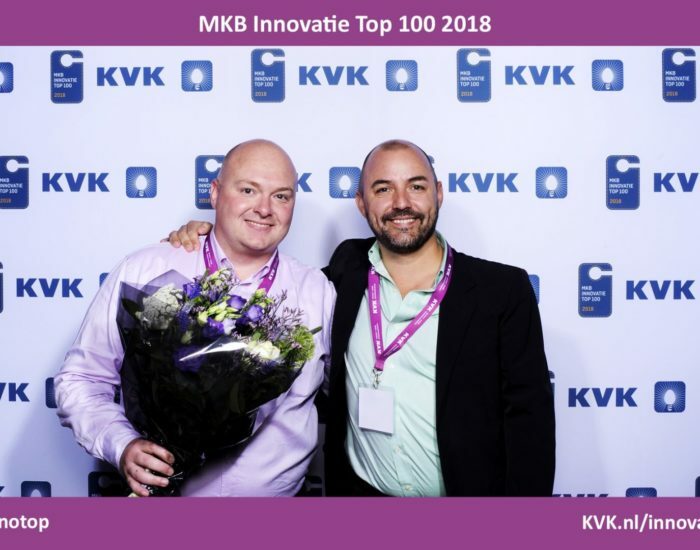 In the first months, the team was awarded the TU/e 55th Anniversary Award for most promising research in the area of energy, and in that same year they won the Herman Wijffels Innovation Award 2012 (NL), BRAINS Award (NL), PowerPitch Award (NL), K-Idea Award (IT), and TEDx Amsterdam Award. 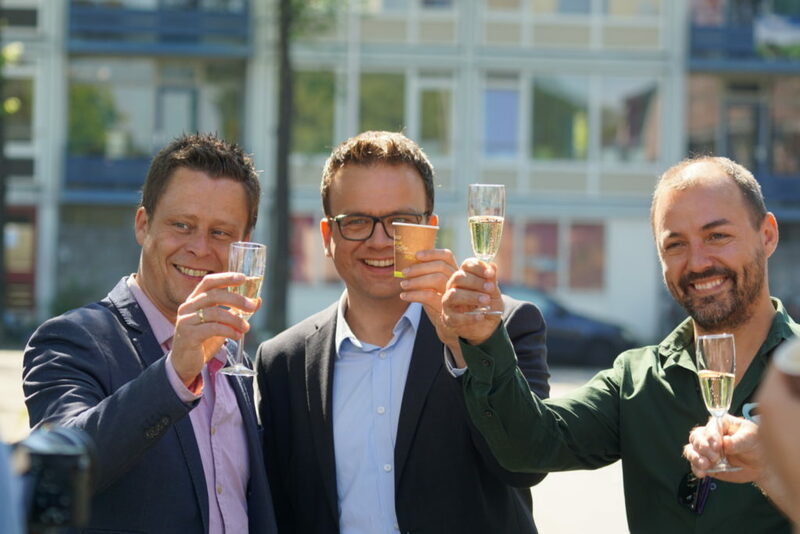 The Stichting Technologie en Wetenschap (STW) granted the team a Valorisation Grant Phase 1 and 2 which enables them to build a first prototype and start business development, and on November 14th 2012 Alexander found the company IBIS Power in Eindhoven. The attention was overwhelming after receiving so much promotion from the awards that IBIS Power had to work under the radar as the development of the product was not at sufficient stage yet. IBIS left the academic environment to really focus on market preparation of the product. 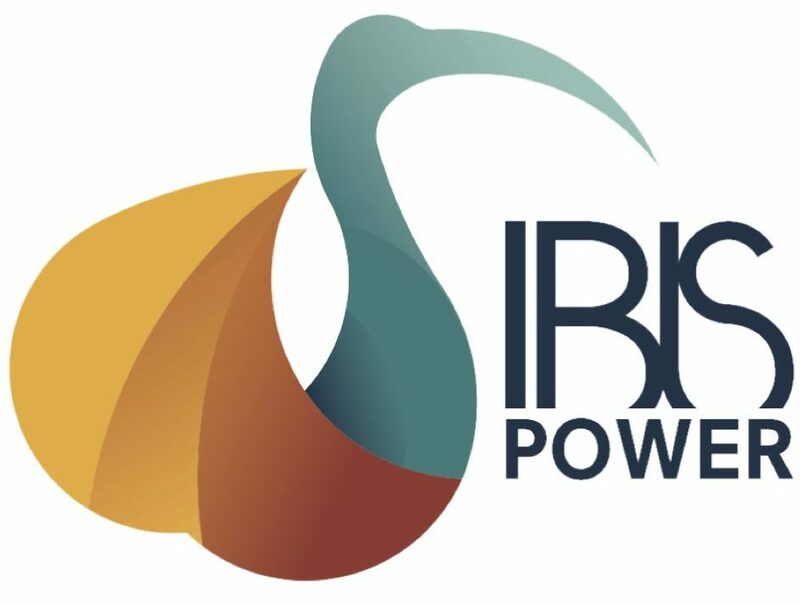 High Tech Campus Eindhoven supported IBIS Power by offering office space and Diana Kiss was the first official employee together with three interns; Michiel Coers, Divya Balakrishnan and Rianne Dekker. 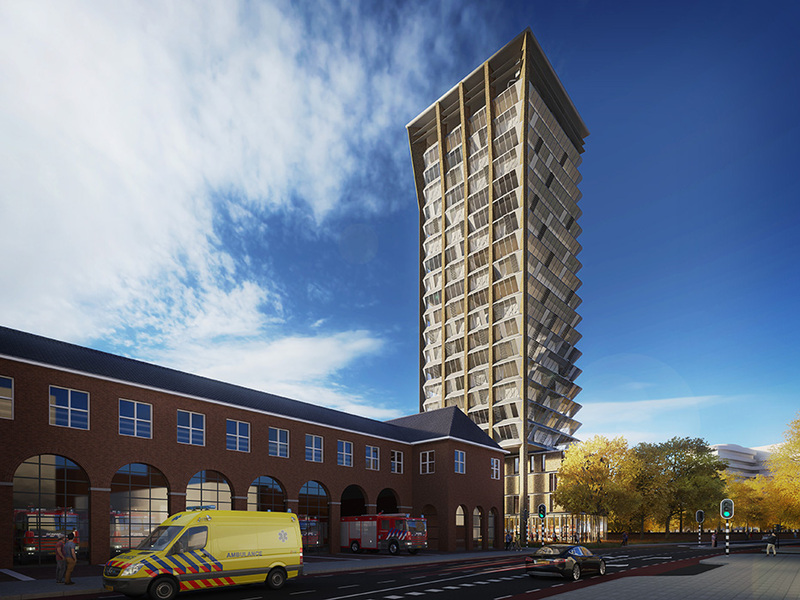 The product development continued in collaboration with Heijmans construction company who was very interested in using this innovation for on top of buildings. 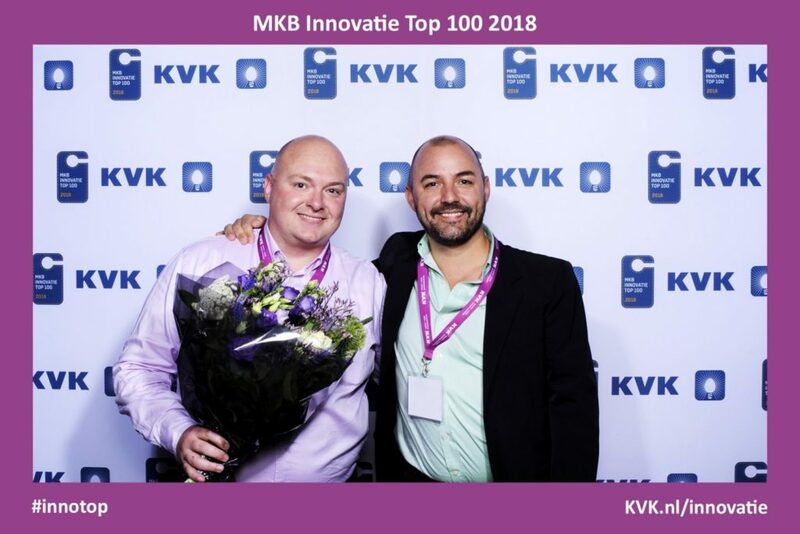 The director was coached by Brainport Development who supported with making office spaces available for the team at the High Tech Campus. In line with the company development two more awards were won: University of Miami Business Plan Competition (USA) and the Defense Energy Challenge Award by the US Department of Defense, NASA and US Department of Energy (USA). 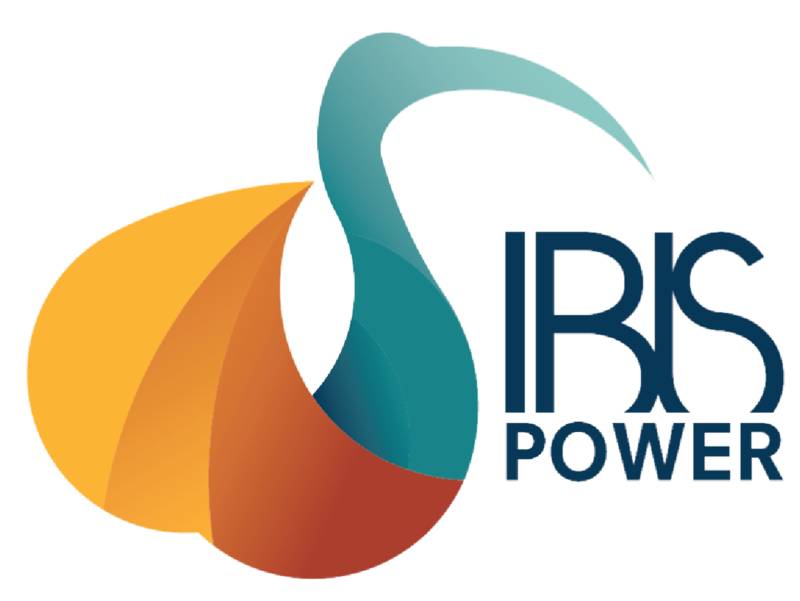 The beginning of 2015 marks a very important moment when IBIS Power exceled at receiving an important funding in the EU’s “Horizon 2020” SME Phase II Instrument. The submitted plan scored “excellent” on all criteria (business plan, innovation, impact for Europe) and received an overall score of 14.35 out of 15. 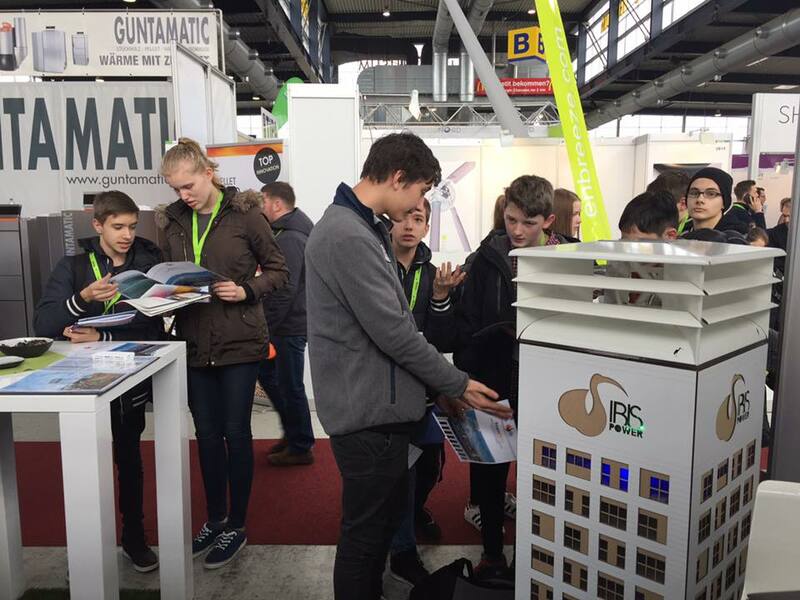 From that moment the team was extended to 15 people who have been working full time to deliver PowerNEST as a product on the European market. 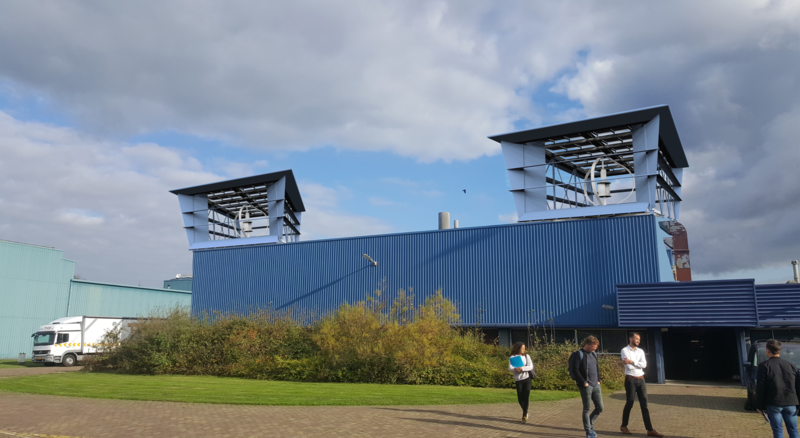 In April 2016 the first demonstration unit was installed in the Eemshaven in Groningen, and the first sales contract was signed with Rabobank. 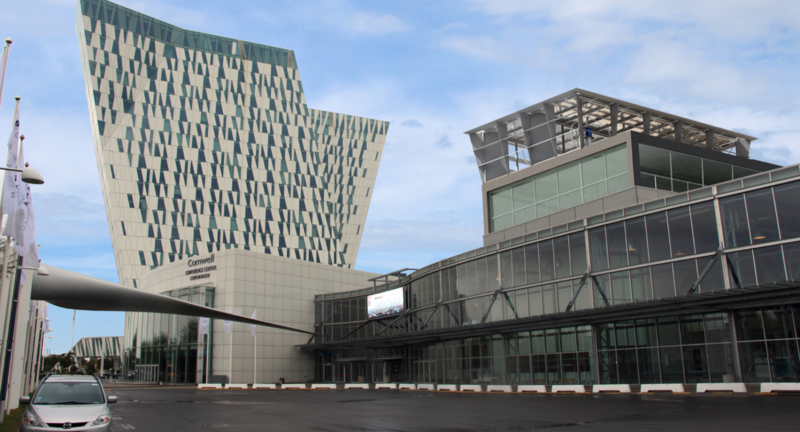 A collaboration agreement with the city of Copenhagen followed to make the high rises of their city sustainable as well. 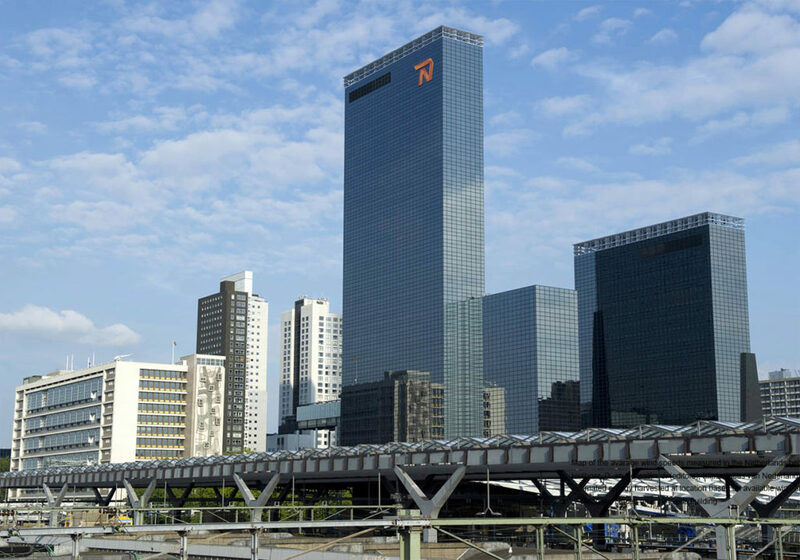 IBIS Power was able to reduce the production cost to half which now makes it an economic attractive solution for all high rises from 5 levels or higher and within 50km from the coast line. It is the team’s goal to make PowerNEST available for all buildings on all continents in the nearest future, and introduce more innovations like PowerNEST to accelerate the global energy transition.